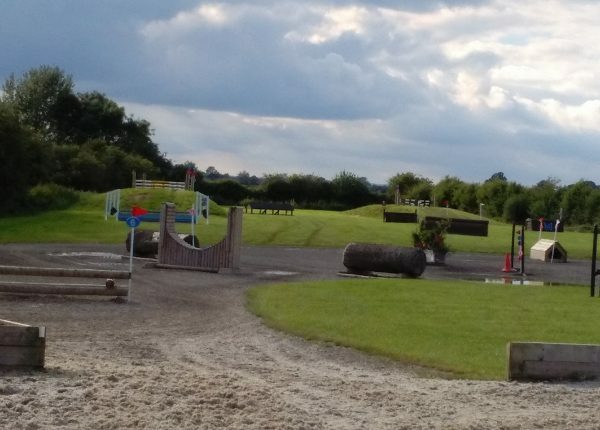 Arena Eventing takes place on either a grass or all weather surfaced arena. 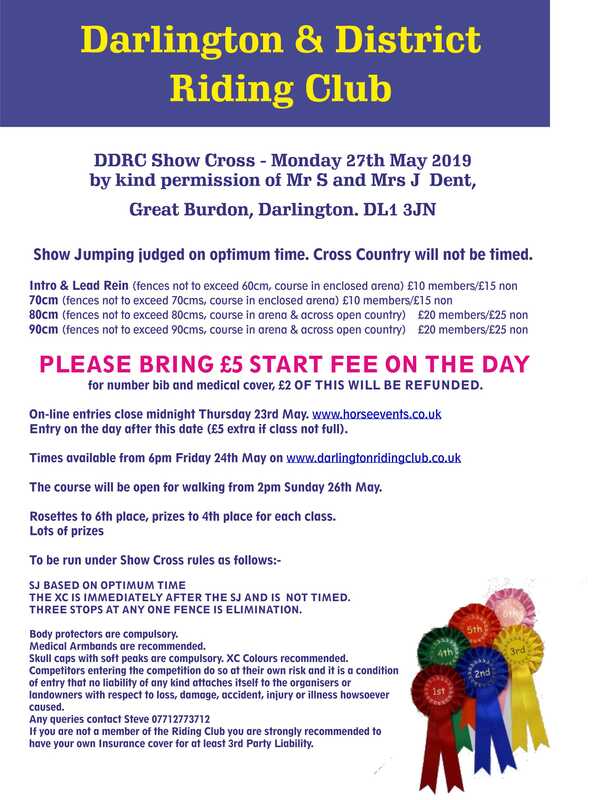 A set course of show Jumps followed by a shorted format of 8 – 12 cross county fences. It is also know as an eventer challenge.